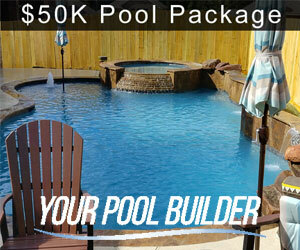 A custom swimming pool builder with over 30 years experience builds new pools with luxury in mind. 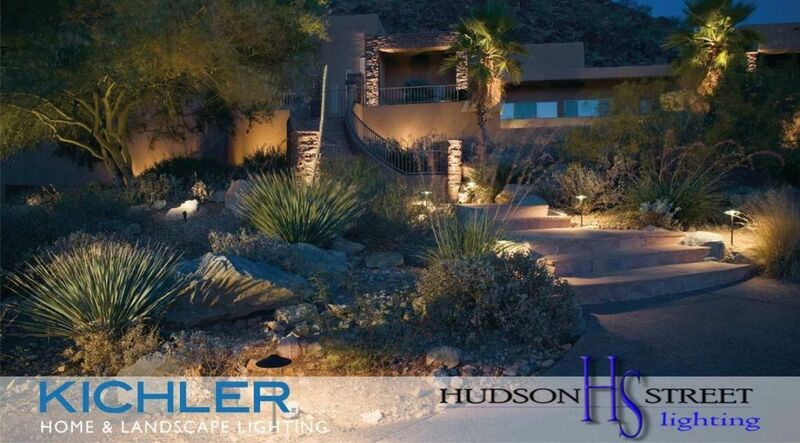 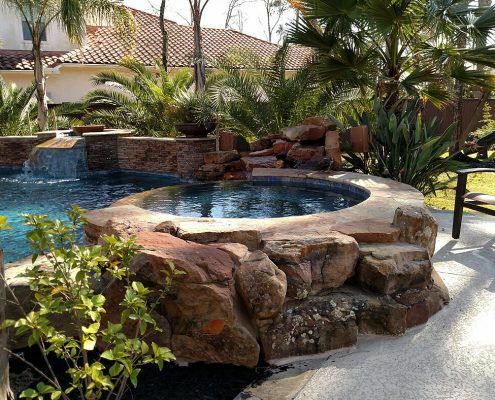 Offering creative unique designs built for the Hill Country landscape. 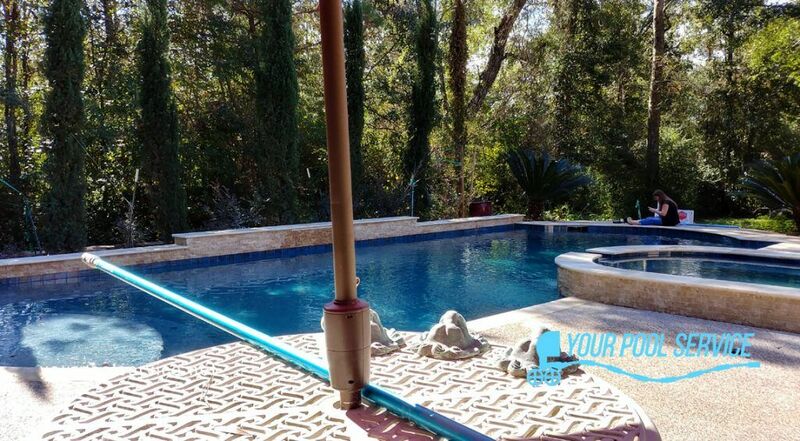 Take advantage of the gorgeous views upon the hillside estates of San Antonio & Bexar County! 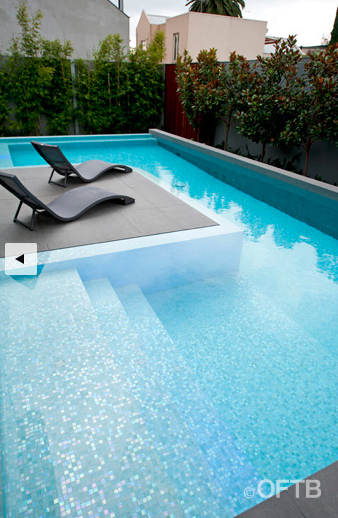 There is no better way than with a swimming pool! 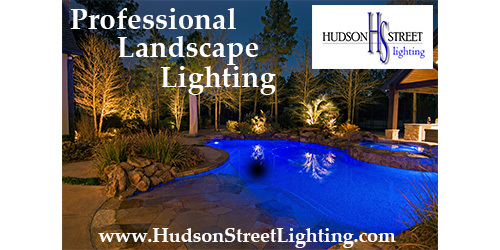 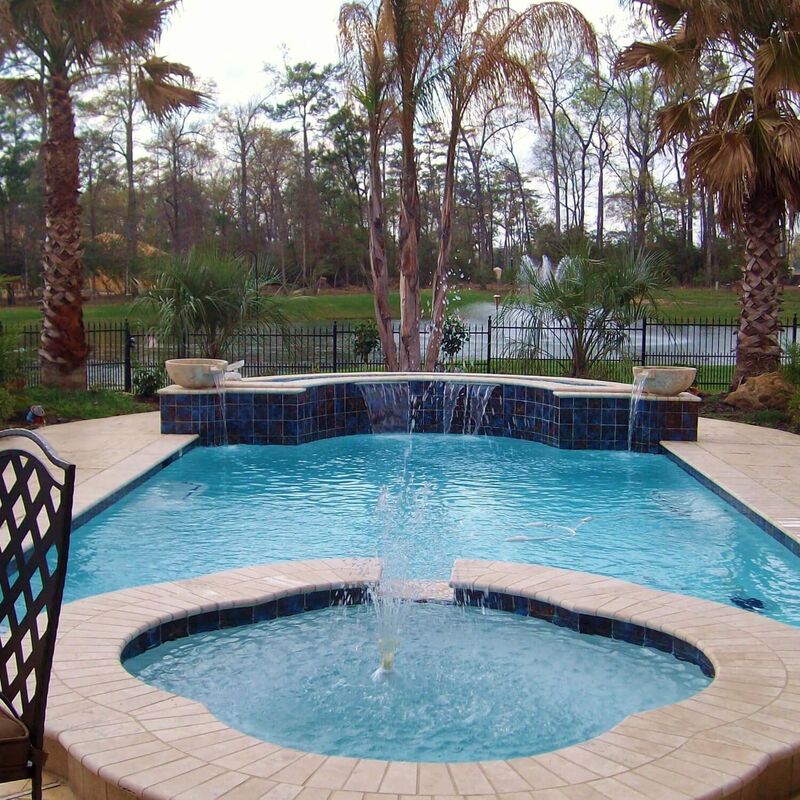 Sensational Pools, LLC lends over 30 years of pool design experience. 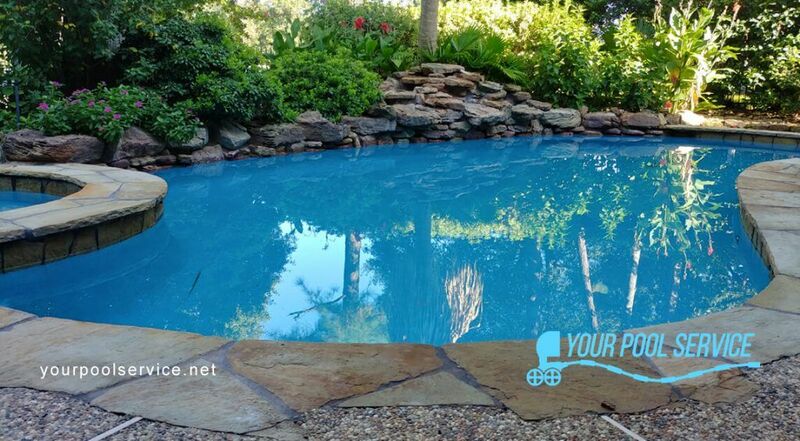 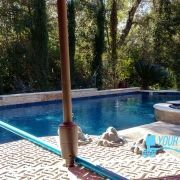 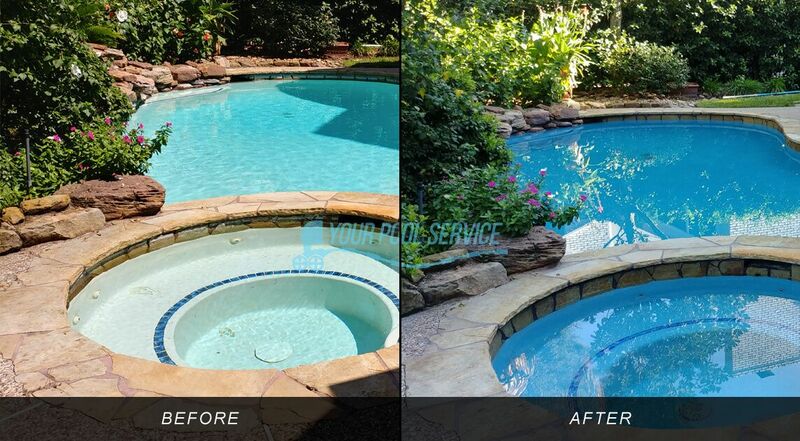 A pool company in San Antonio that you can truly trust! 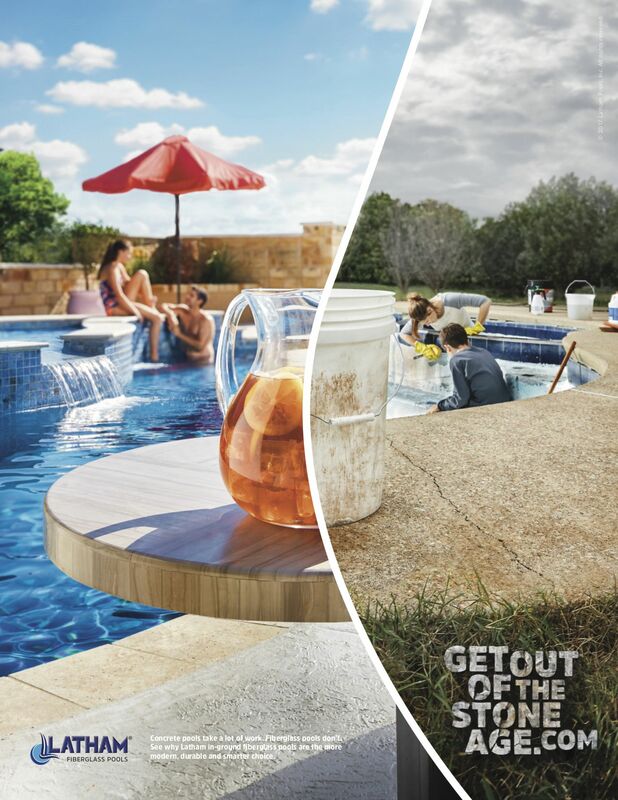 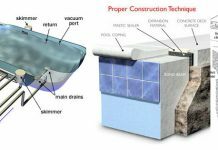 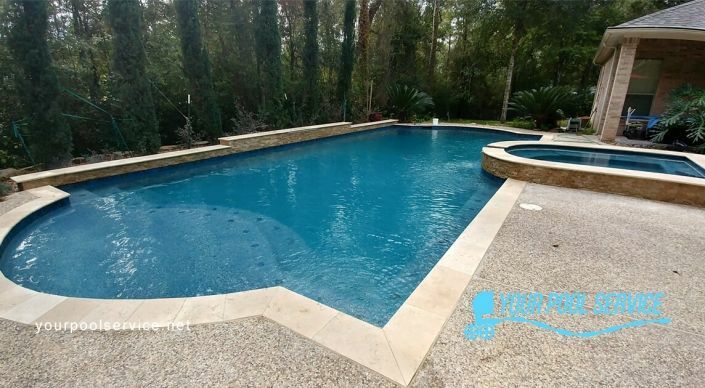 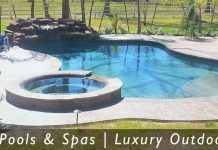 custom pool builder specializing in swimming pool construction and remodeling services with 2 locations in around and near Bexar County and San Anotnio Texas areas.